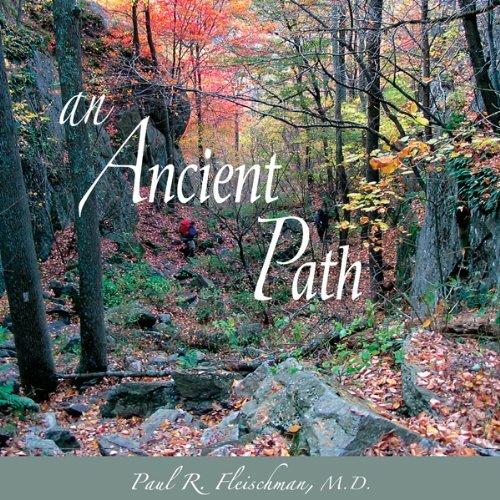 Showing results by narrator "Paul R. Fleischman MD"
Vipassana has as its goal the ability to change your heart and mind. It puts you on a path, a way of life that is healthy for body, mind, and spirit. From the healthy way of life, both physical and mental health benefits may flow. But the goal is not any specific physical health or mental health 'fix', but a path of life itself. How one learns to follow the path - and what else begins to happen - is the focus of these public talks given in 2007 by Paul Fleischman in Europe in America, and now finally collected together in one audiobook.